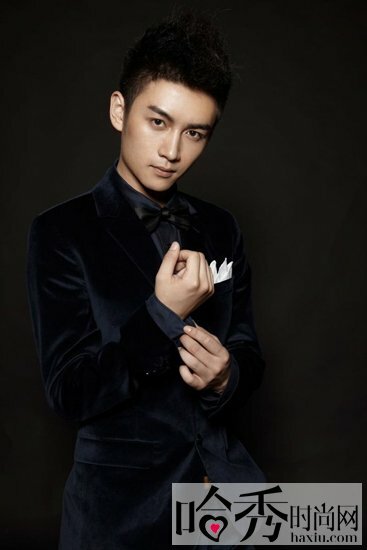 Here is a completely gratuitous picture of Chen Xiao. If you watch any of the episodes from 20 to 30, watch episode 25. Dear Elizaphantrex, I promise that it gets better after episode 3o. But I am grateful for all your help, without you I would have never gotten this far, grammatically. 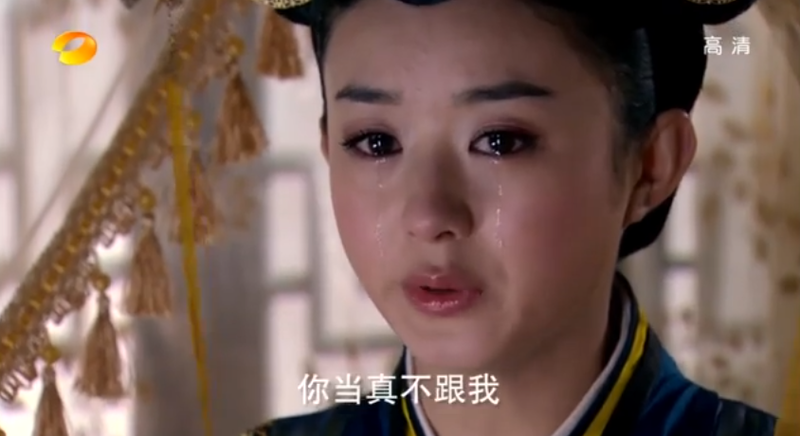 The Eldest Princess wants Shen Jia Min to marry Gao Zhan once the mourning period is over for the old dead emperor. Shen Jia Min is placed as the head of the Office of Treasures where Lu Zhen had been boss. Shen Jia Min is rude and bullies Lu Zhen, making her do lots of horrible things. Gao Zhan pours salt on Lu Zhen’s wounds by asking her to be nice to Shen Jia Min. 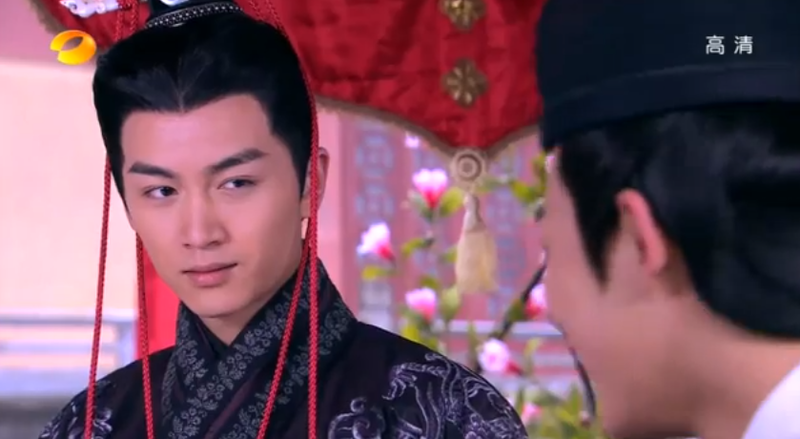 Shen Jia Min makes major gaffes in the palace and the control of the Office of the Treasures is handed back to Lu Zhen. Gao Zhan apologizes to Lu Zhen via letter and tells her that the poison which might have killed her father is Wu Toe. Lu Zhen investigates the poison Wu Toe. She realizes it killed her dad and she buries the remaining poison. At a palace party, one of the girls is poisoned and the investigators find the Wu Toe that Lu Zhen buried. Gao Zhan runs around trying to find a way to save Lu Zhen. Though Lu Zhen is innocent she can’t tell anyone why she had the poison, because it would reveal her real identity. The Eldest princess tells Gao Zhan that no matter who he likes, he must make Shen Jia Min his main wife. Meanwhile Shen Bi falls in love with Gao Zhan. Lu Zhen gets some very good advice from a fellow prisonmate about forgiving Gao Zhan and she realises how stupid she has been. Gao Zhan is able to find evidence that Lu Zhen’s poison had nothing to do with the girl being sick. The girl just had an alergic reaction. Lu Zhen is freed but she helps the main interrogator figure out that it was Shen Jia Min who had caused the sick girl to touch the substance in the first place. 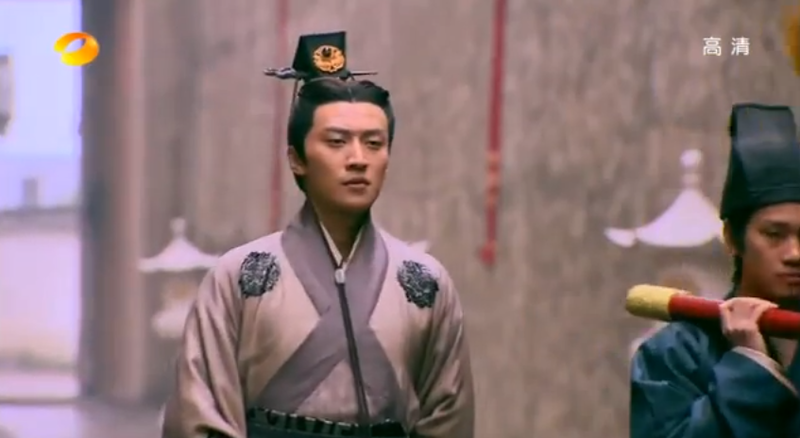 Gao Zhan contemplates giving up the throne for the love of Lu Zhen. 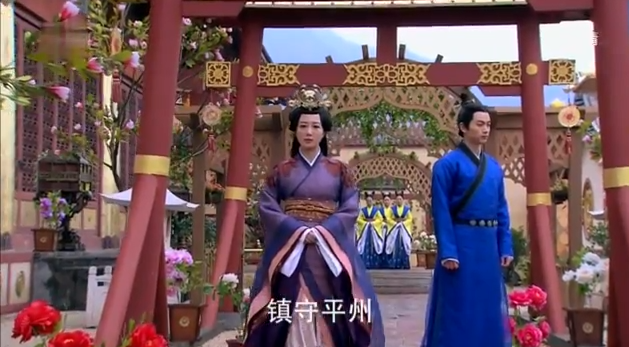 Lu Zhen goes to see the Emperor after her release. She is half carried in, because her feet had been severely injured. Gao Zhan is also there and he carries her out of the palace and back to hers. He gives a SPEECH basically telling her that she is HIS woman and everyone has to know it. Lu Zhen forgives him for lying about his true identity. Lu Zhen goes to head the Office of Clothes and Silks, where she finds Shen Bi (her nemesis) working as well. Lu Zhen doesn’t initially trust Shen Bi. Shen Bi earns Lu Zhen’s trust and even saves Lu Zhen’s life. She helps Lu Zhen with creating clothes for a banquet and Lu Zhen is elevated to the 7th Level as a Lady Official. The Royal Concubine comes to tell Gao Zhan that she will win him back by any means necessary. Shen Jia Min tries to give a belt to Gao Zhan but he refuses. Later Shen Jia Min learns about how close Gao Zhan and Lu Zhen are. She vows to kill Lu Zhen. Shen Bi sabotages Lu Zhen, and Lu Zhen gets in trouble for termites destroying the palace clothes and for the sewing of the wrong flowers on the damaged clothes. Wang Shang Yi tells Lu Zhen that she has to fix all the wrong clothes herself and she will be demoted back to 8th level. Shen Bi is elevated to 8th Level and can co-rule the Office of Clothes and Silks together with Lu Zhen. Lu Zhen, in her exhuasted state, faints as the emperor’s carriage passes and the Emperor orders that she be carried back in his carriage. 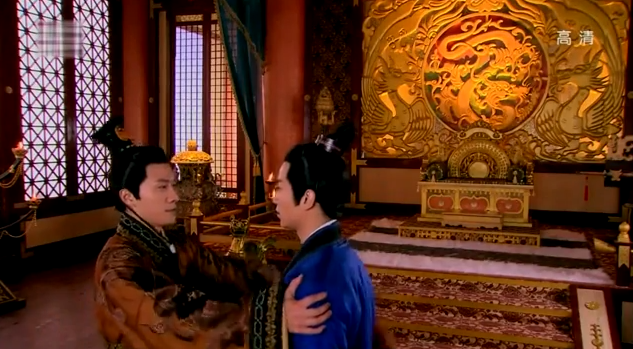 The palace is shocked at the Emperor helping Lu Zhen and the Royal Concubine is enraged. However she and the emperor spend the night together after he explains that Lu Zhen just reminded him of her. She still only loves Gao Zhan. Lu Zhen gets the support of the Dowager who hates the Royal Concubine. Gao Zhan has a massive fight with Lu Zhen because he thought she went to the Dowager to ask for help getting her position back. He accidentally breaks the white tiger ceramic she had made for him. The Royal Concubine comes to find him and tells him that she had made every concubine in the palace take a medicine that prevents them from having the Emperor’s child. She tells him that she will help him ascend the throne once the current emperor has died. Gao Zhan is enraged and slaps her for her evilness. The Dowager learns that the Royal Concubine still likes Gao Zhan and plots Gao Zhan’s death. She sends him to help those affected by the flooding of the yellow river, far away. 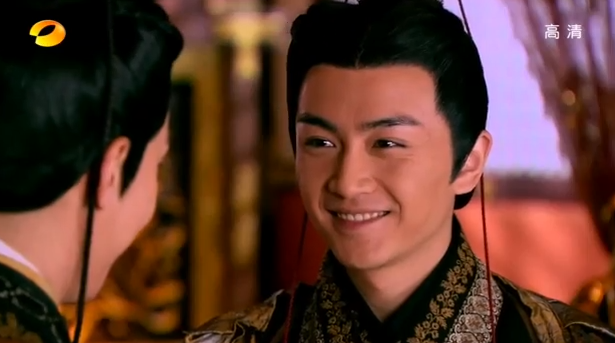 Gao Zhan tries to go see Lu Zhen to say goodby but Shen Bi sabotages his attempts and tries to pull the lovers apart. Gao Zhan leaves and Lu Zhen arrives too late to say goodbye. Meanwhile the Dowager tells the Emperor that he must have child or else she will take away the Royal Concubine’s position. 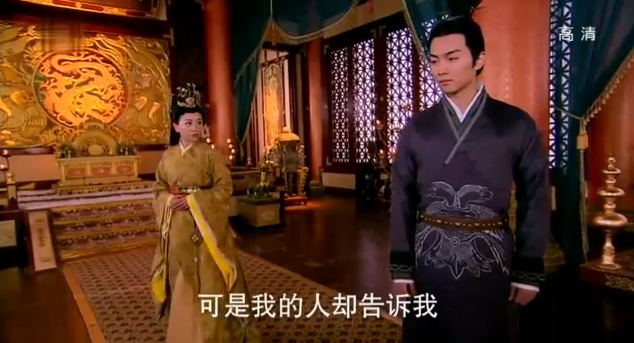 The Royal Concubine tries to make the Emperor sleep with another woman to hurt his feelings. He still protects her from the Dowager Empress. Lu Zhen does very well on the annual Lady Official test and is elevated back to the 7th Level. Shen Bi intercepts a letter from Gao Zhan to Lu Zhen and mimics Gao Zhan’s handwriting. She tears up the original and sends Lu Zhen the fake one. She learns from the Emperor that Gao Zhan sent everyone letters but she hasn’t gotten one. She cries as the Emperor wipes her tears. Lu Zhen finds a letter for her waiting at the palace of isolation. She opens the fake letter and it tells her that Gao Zhan no longer loves her. Dan Niang comes in to talk some sense, telling Lu Zhen that letter must be fake. Lu Zhen begins to suspect that Shen Bi has been sabotaging her all along. Thoughts – The lovers fight and make up about eight times (I know it’s only two). Shen Bi and Shen Jia Min are as inconsequential as mosquitos but just as annoying, sucking the life out of the show bit by bit. Luckily, the show gets better after episode 30 (ish). The Royal Concubine has some great expressions but she needs to get her act together as well. Lu Zhen somehow gets dumber as the show progresses and Gao Zhan needs a wake up call about how to handle a successful woman’s rise to the top.